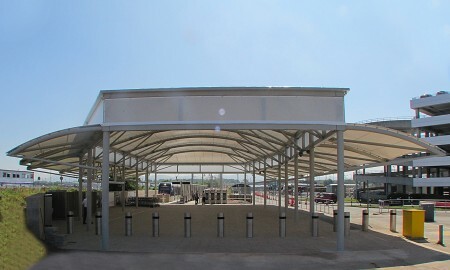 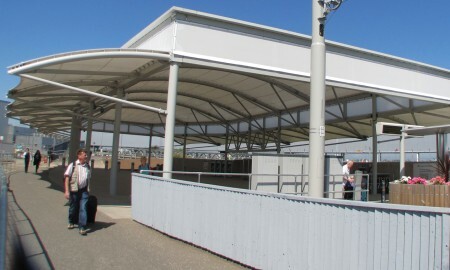 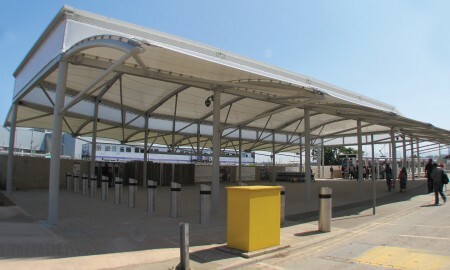 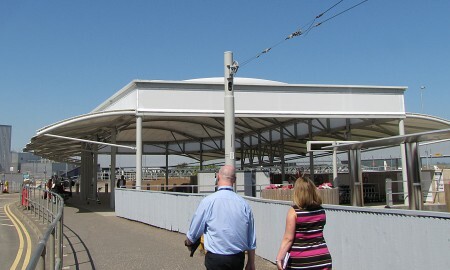 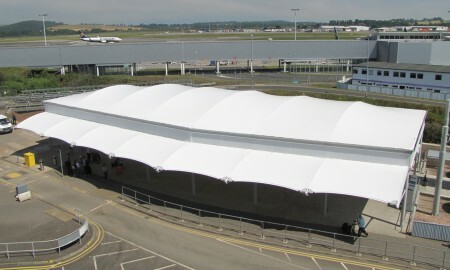 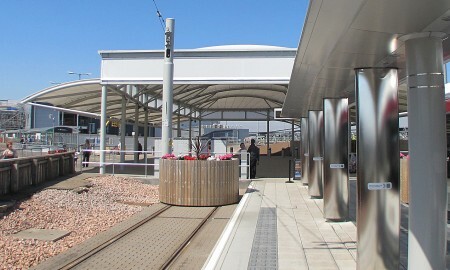 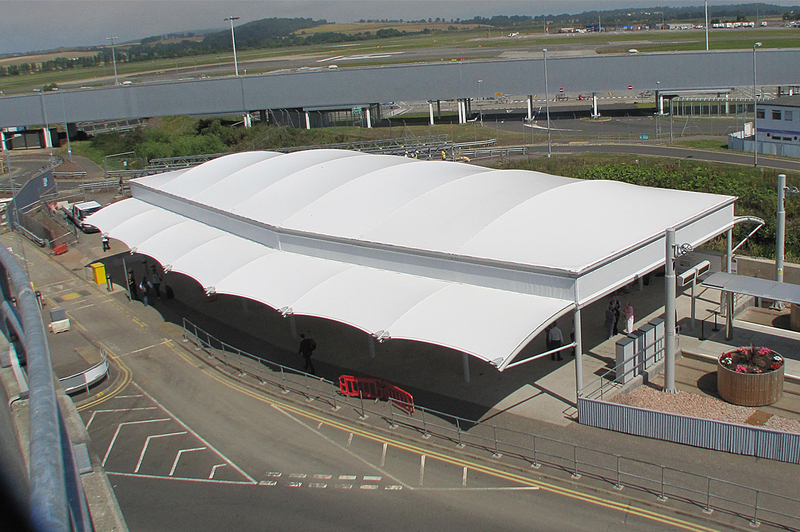 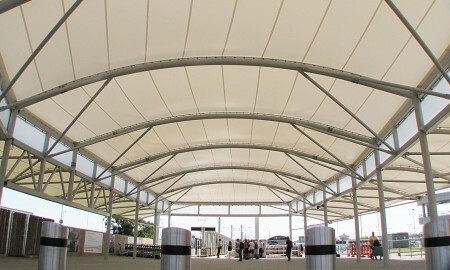 As part of a £25m expansion of the main terminal, a covered tram stop was required to cater for passengers travelling to and from the airport using the new Edinburgh Tram System. 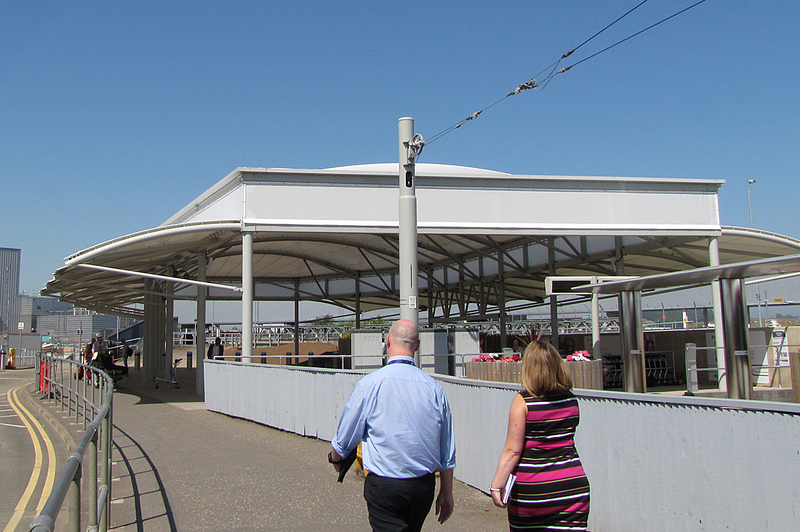 The new Edinburgh tram route cost £776m and covers 8.7 miles from the New Town to Edinburgh Airport. 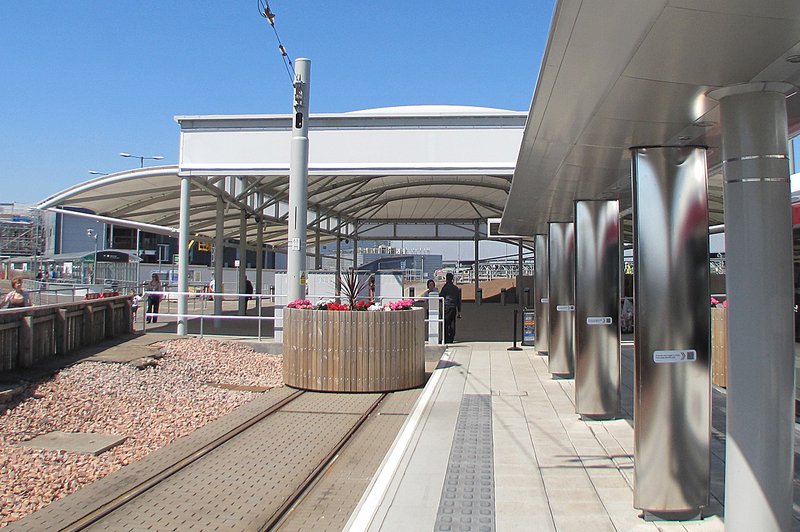 Working alongside main contractors McLaughlan & Harvey we consulted with City of Edinburgh Council and Edinburgh Trams and we were informed that the lead time was extremely tight and the airport would be full operational at all times. 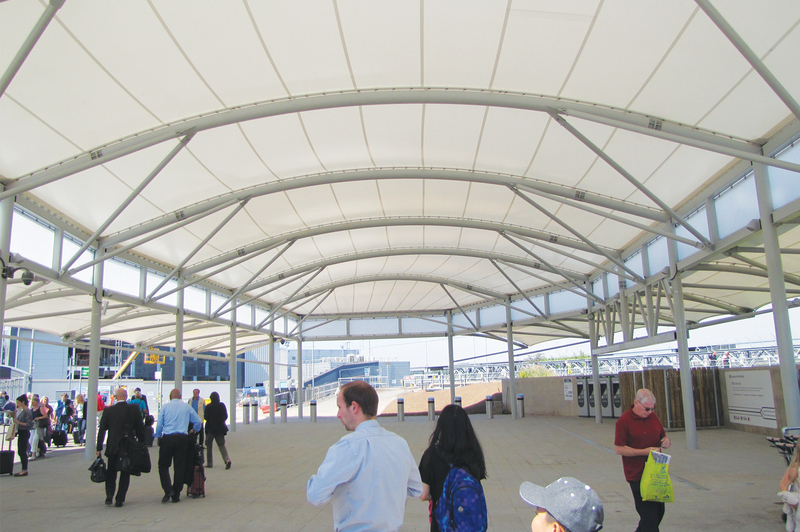 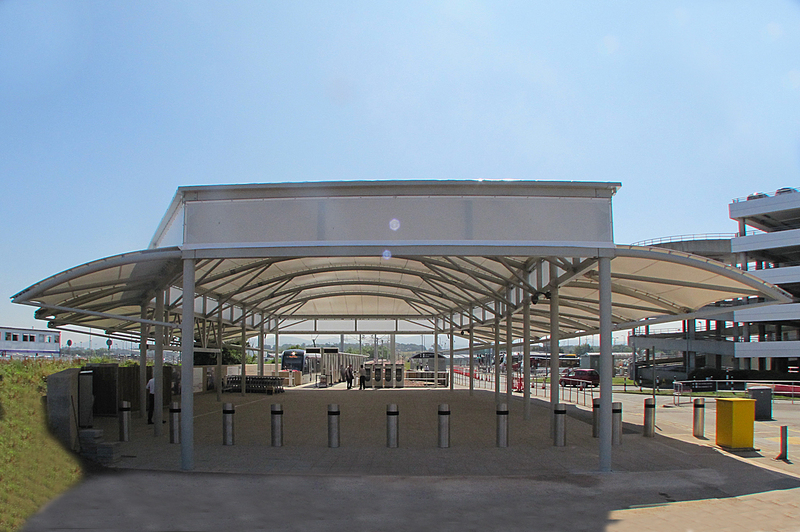 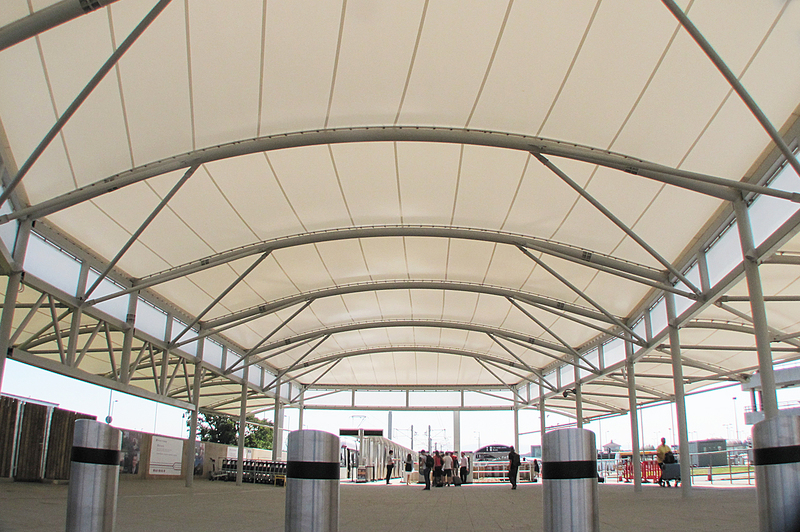 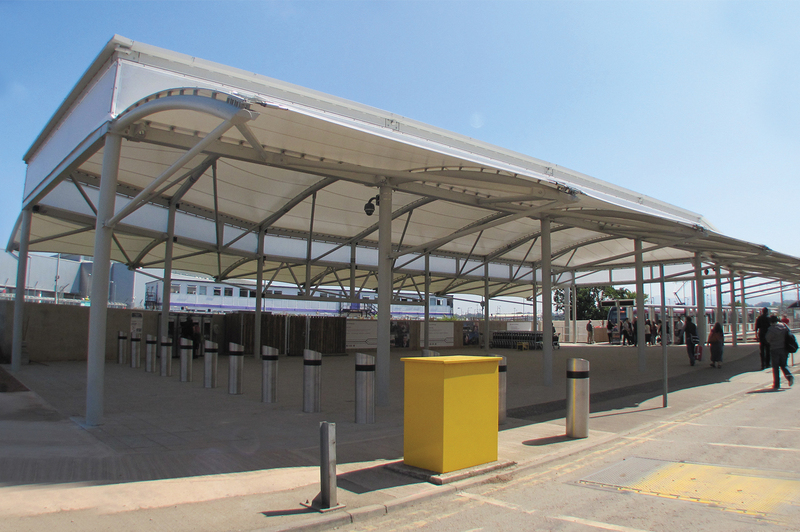 We designed a bespoke 800m2 tensile structure for use as the new highly anticipated tram stop canopy. 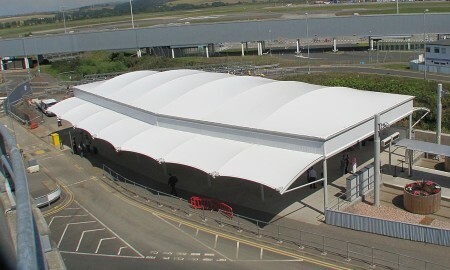 The structure had to provide shelter from the elements whilst being modern and stylish. 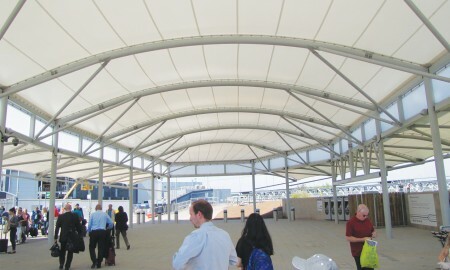 Our designs were approved and we were on site shortly after. 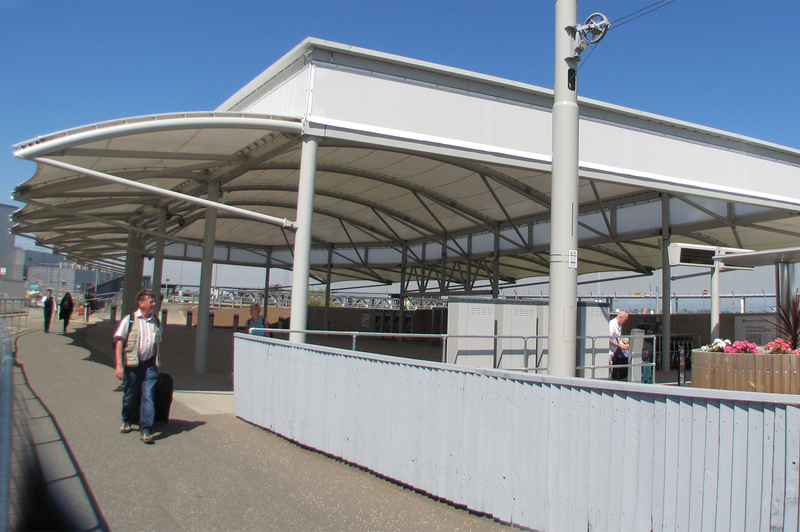 Keep it Kool at Broxap successfully completed all works in challenging circumstances; also completed in time for the tram stop opening to the public as requested.